Belwith® Products, a distinguished trendsetter in decorative hardware design and craftsmanship for more than 120 years, has announced Stoner Bunting as PR agency of record for its luxury showroom brand, Belwith-Keeler®. Specializing in residential and commercial building products marketing for more than 30 years, Stoner Bunting enters the partnership with high anticipation for Belwith-Keeler’s continued success in 2017 and beyond. Belwith Products has been the leader in hardware design since 1893, reflecting in its products a brand inspired by heritage and advanced by cutting-edge innovation from top designers, engineers and expert craftsmen. With a high standard for quality and strong attention to detail, Belwith Products maintains a strong market presence by incorporating both design and technology as a means to promote style, function and control for its customers. Refined in Elegance and built on a rich heritage, Belwith-Keeler celebrates trend-leading hardware crafted specifically for kitchen and bath showrooms. The refined Belwith-Keeler brand along with eight new decorative hardware collections debuted in January at the 2017 Kitchen & Bath Industry Show (KBIS). Belwith-Keeler joins Belwith’s brand divisions: Keeler®, Hickory Hardware® and First Watch® Security. As agency of record, Stoner Bunting will be responsible for all of Belwith-Keeler’s public relations initiatives including content development, social media strategy, media relations, trade show support and event planning for their brands within the specialty channel. Belwith-Keeler will collaborate with Stoner Bunting to promote its new envisioned line of unique designs, keeping in line with the brand’s long history of supplying the most contemporary, fashionable and iconic designs. 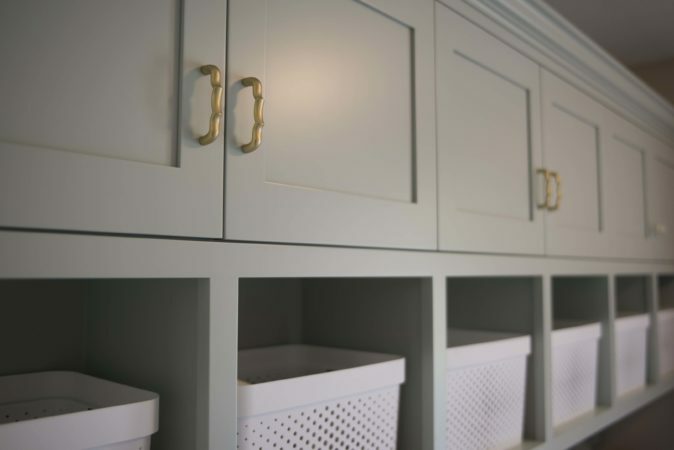 Refined in Elegance and built on a rich heritage, Belwith-Keeler crafts luxury decorative cabinet hardware with an expert fit and finish specifically for kitchen and bath showrooms. Belwith-Keeler is part of the Belwith Products division brands that include Hickory Hardware, Keeler and First Watch Security. For more information, call 1-877-556-2918 or visit www.belwith-keeler.com. Belwith Products remains an industry-leading brand in stylish and functional home décor products for more than 120 years. Our master craftsmen, engineers and designers integrate both design and technology to imagine and deliver complete home solutions, centered on style, convenience and control. For more information, call 800-235-9484 or visit www.belwith.com.